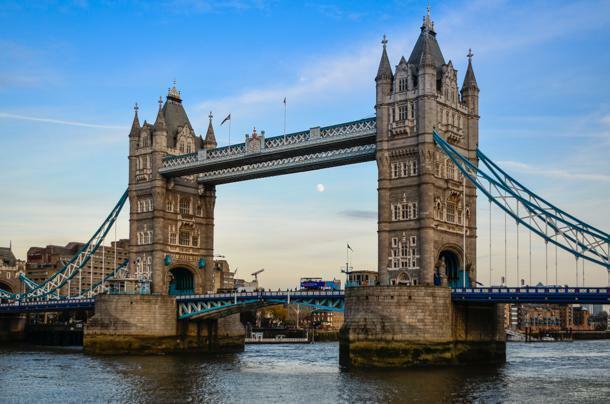 Use low-cost carriers for cheap flights to see London’s top sites. 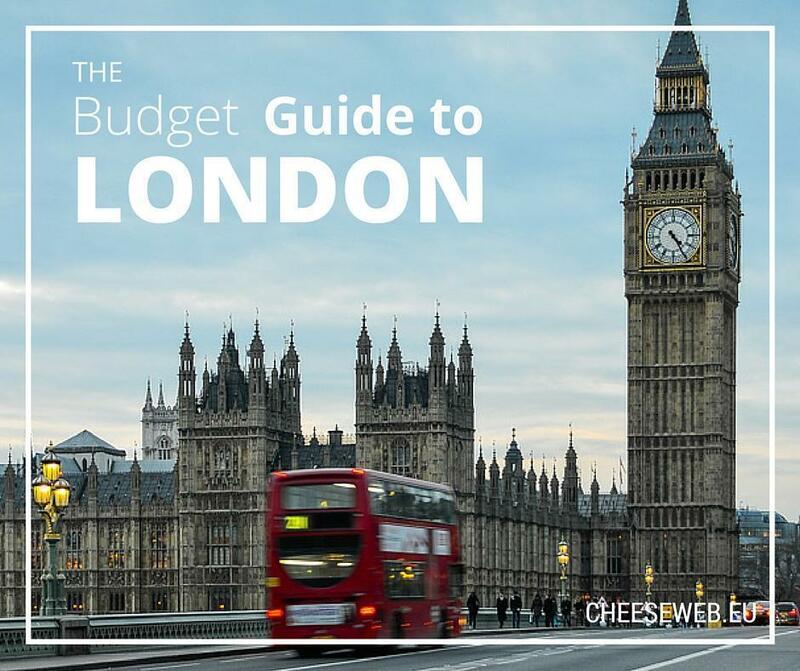 We started our budget-friendly trip to London by booking cheap flights with Ryanair. Off-season you pay very little for tickets, in our case 90€ for two, round-trip. Get your Oyster cards and savings booklet before you leave the airport. Upon arrival in Stansted, two ticket vendors greeted us, just a few minutes walk, down the terminal. We were able to buy our train tickets to London and back as well as the Oyster cards, through them. You can also use one of the many ticket machines, but I recommend you take a little time to speak to the vendors. They will help you with answers to questions you might have about the Oyster card. For example, we had no idea how much to put on it, for the three-day stay, and they explained how it works and how to top-up if needed. We were advised to start with 20GBP, and that would last us almost the entire three days stay. They were right; three days required 25GBP (and it was used intensely; there isn’t a tube line we did not take). 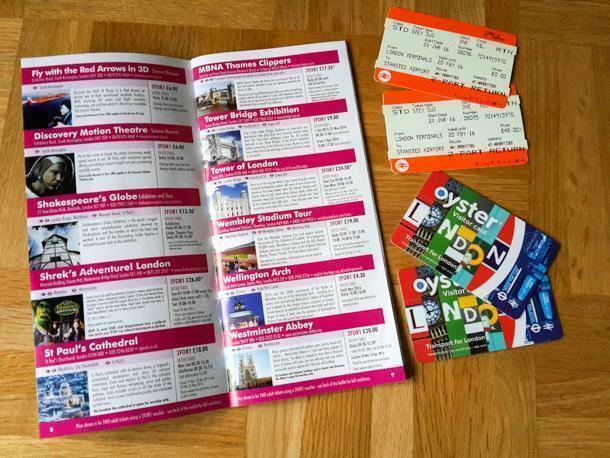 By purchasing the train tickets for the return trip, we also received the coupon booklet to use in combination with the train tickets, for half price discounts to many London attractions. Find fee-free ATMs for cash withdrawals in London. 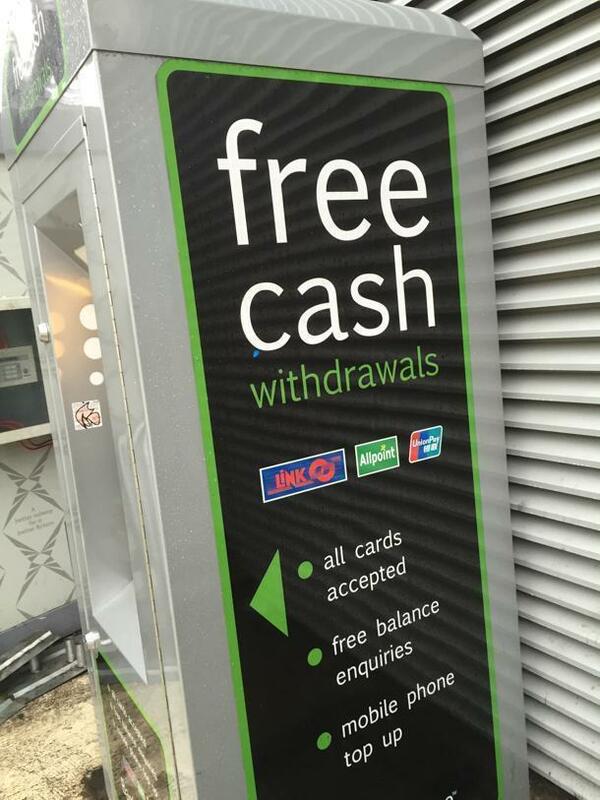 If you need to take out cash look for the free cash withdrawal ATMs. The airport has them, train stations have them, you can find them around town, and even in some of the little grocery stores. As far as lodging goes, I struggled for weeks to find decent lodging at affordable prices. It turns out there is no such thing in London. Every hotel I looked at was way over our allocated budget. Eventually, I turned to Airbnb, and I was thrilled to find a great room in Steven’s apartment at a very affordable price. The apartment was clean, walking distance to public transportation and great Indian restaurants, and just a couple of bus stops from the O2 Arena. He lives in the apartment, but don’t let that stop you from renting his room. He is an easy-going guy, with whom we had great conversations at the end of the day. Join Airbnb with this link to save €18 on your first booking. 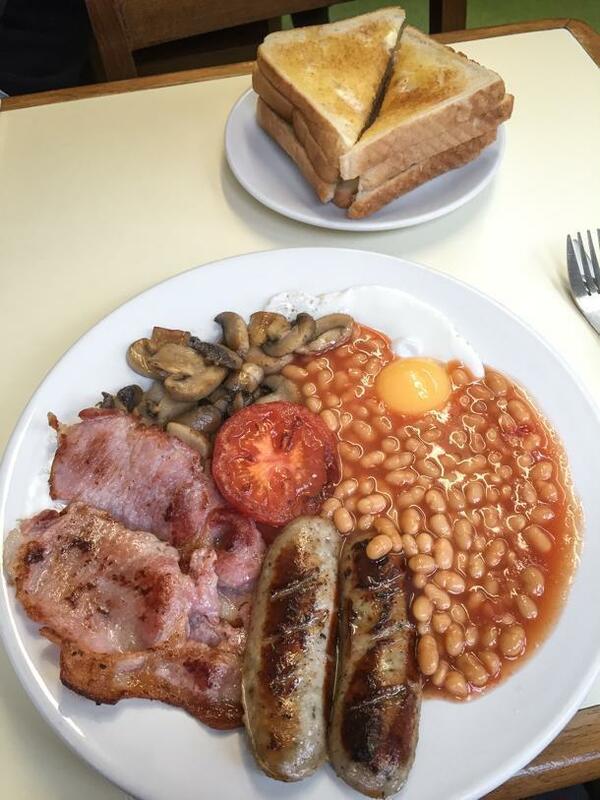 Fill up with a cheap English Breakfast. On our arrival day, we had an early flight, so by 10 am we were starving. It was time for a big English breakfast. We walked into a tiny, all day breakfast restaurant called My Tea Shop, by the London Bridge. It had the most amazing English breakfasts. The restaurant doesn’t seat more than 20 diners, but we got lucky and found a table for two. With full bellies, we went to explore the city. Check out this article for more great places to eat in London for all budgets. 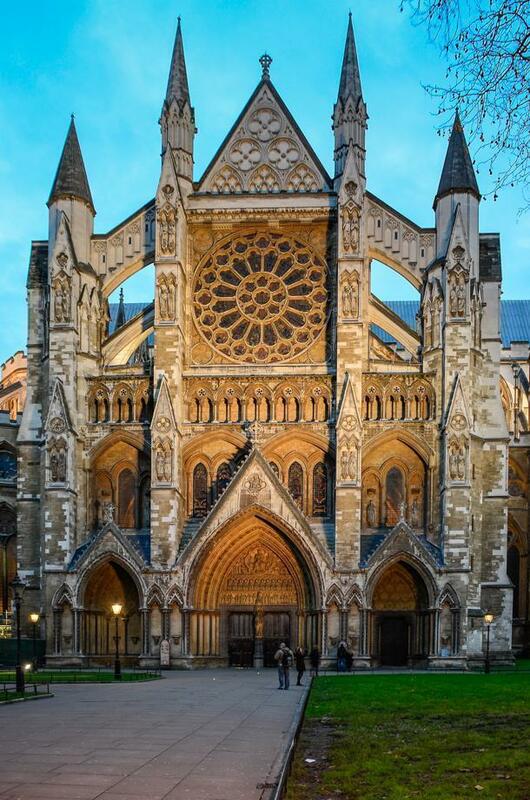 Visit Westminster Abbey’s Lady Chapel. Although this was my third time in London, I’ve never been inside Westminster Abbey. It’s a place you should not miss. The Abbey has seen the coronation of every British monarch since the 13th Century, except Edward V and Edward VIII, and it’s the resting place of the royalty who ruled over England. Apart from royalty, many aristocrats, and national figures are buried in the Abbey, starting with the burial of Admiral Robert Blake in 1657. The practice spread to include generals, admirals, politicians, doctors and scientists like Isaac Newton, and Charles Darwin. Photography is forbidden at the Westminster Abbey, except for the Cloisters. Entrance is half price if you present the train tickets and the coupon from the booklet you received at the airport. Participation at the daily mass is free of charge. Visit St. Paul’s Anglican Cathedral for half-price. St. Paul’s Anglican Cathedral was built in the 17th century and has dominated London’s skyline for three hundred years with one of the highest domes in the world. It’s the second largest church building (in area) in the United Kingdom, after Liverpool Cathedral. Make sure you visit before 2.30pm, the closing time. Photography is forbidden, and the entrance is half price when using the train tickets and the coupon from the booklet you received at the airport. Participation at the daily mass is free of charge. Visit Shakespeare’s Globe Theatre in London. 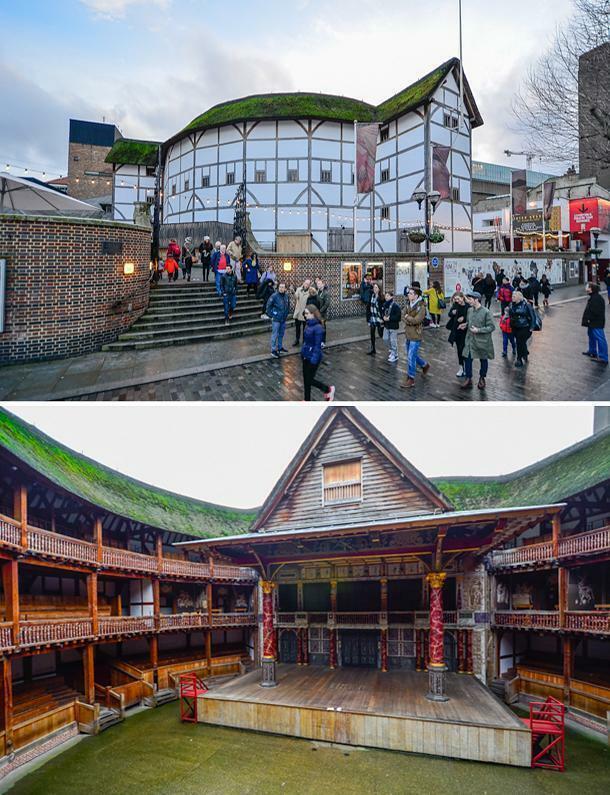 The original Globe Theatre was built in 1599 by Shakespeare’s playing company, Lord Chamberlain’s Men, and was destroyed by fire in 1613. In 1970, an American actor and director, Sam Wanamaker, visited London and was appalled to see where the theatre once stood was only a plaque. He established the Shakespeare Globe Trust to rebuild the theatre. He died before seeing it finished, but his dream lives on with every play performed on the Globe’s stage. The tour is very informative, and it is half price with the train tickets and the coupon from the booklet received at the airport. Photography is allowed. 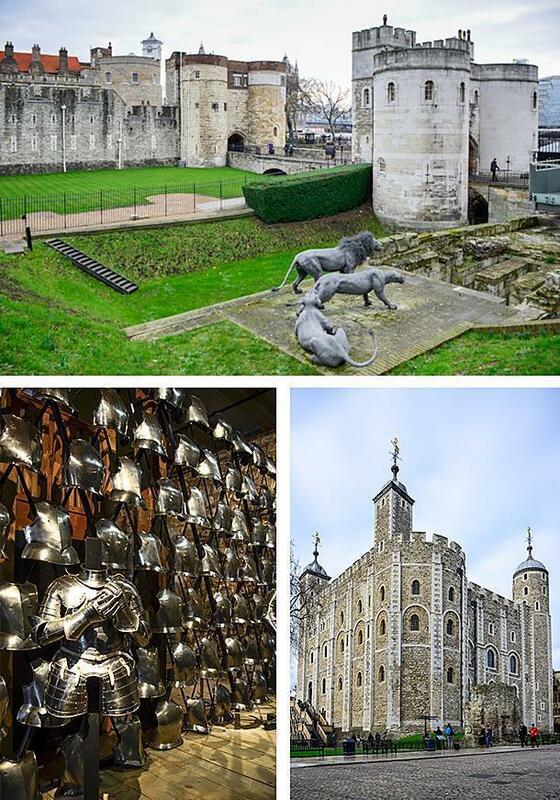 Save money at the Tower of London. It was my husband’s long-time wish to visit the Tower of London, so we visited late in the morning on a weekday. 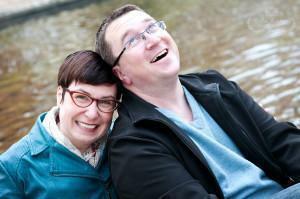 We were pleasantly surprised by the low number of tourists, so we enjoyed our visit. There is a display of wild animals around the castle, a nod to the heritage of the Tower. Medieval kings around Europe used to give each other rare and exotic animals as gifts. It was relatively common for kings and aristocrats to have a menagerie of wild animals. But, of course, the piece de resistance was the Crown Jewels. The Tower of London from the opposite riverbank. Entrance is half price with the train tickets and the coupon from the booklet received at the airport. 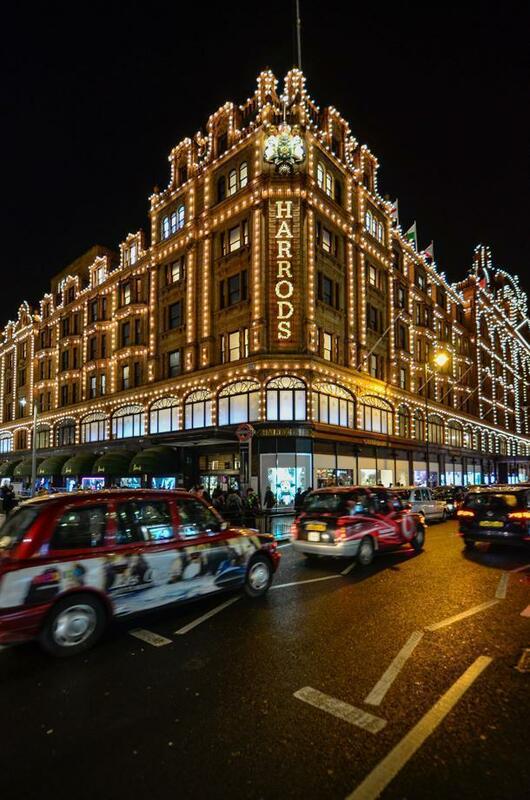 Harrods is expensive – but window-shopping is free. I’ve always wanted to visit the luxury store, Harrods. Although this store is not for the credit cards of mere mortals, it sure is fun walking around the food court. Their food court is not your average mall food court. Everything is beautifully decorated giving you the impression you are in a royal palace. Take a stroll inside when you have some downtime. Harrods offers the ultimate window-shopping experience. Stroll over Millenium Bridge in London. Millennium Bridge is a steel suspension bridge for pedestrians, crossing the River Thames in London, linking Bankside with the City of London. You will have to cross this bridge if you decide to visit Shakespeare’s Globe Theater from St. Paul’s Cathedral. 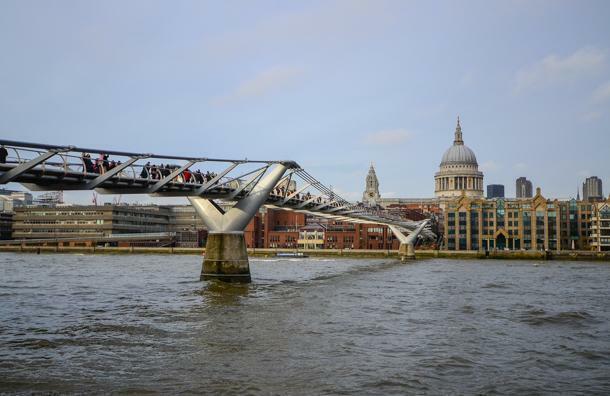 If you are a die-hard Harry Potter fan, know that the Millennium Bridge was featured in the sixth installment where the bridge collapsed following an attack by Death Eaters. 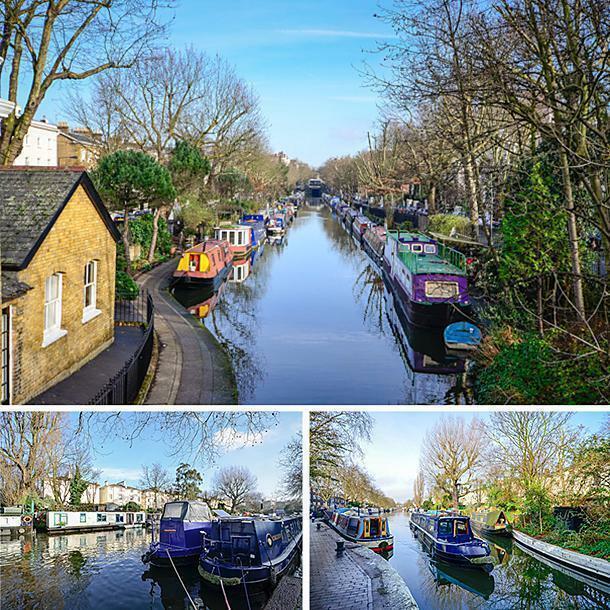 Explore London’s tranquil Little Venice. Little Venice is a scenic and tranquil canal area of London. We were lucky and had a gorgeous day. After a huge brunch of bangers and mash, at the Waterside Café, we spent the rest of the time walking alongside the colourful moored boats. Stop for lunch at the Waterside Cafe. London’s British Museum is always free admission. 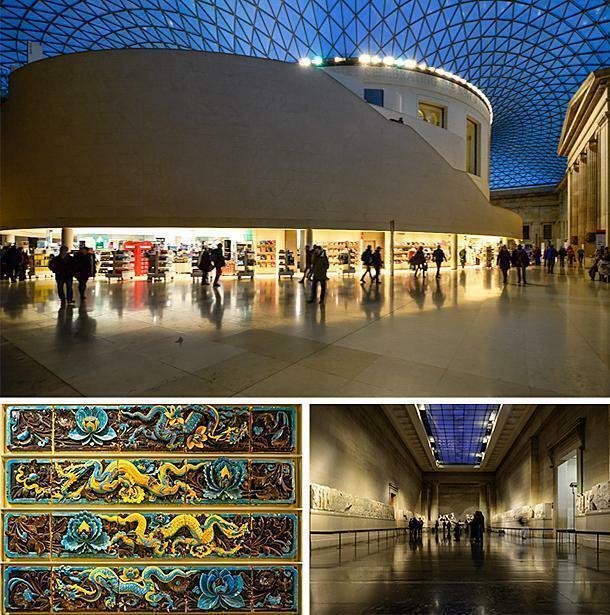 If what you seek is history, art, and culture, the British Museum is the place for you. Established in 1753, the museum first opened to the public on 15 January 1759 and is home to extensive collections from Ancient Egypt, Greece and Rome, Middle East, Asia, Africa, and many more. One of the most notable collections is the Elgin Marbles, removed from the Parthenon in Athens. They are objects of controversy and calls for restitution to their country of origin. It’s an incredible place where you can spend days. Free of charge. 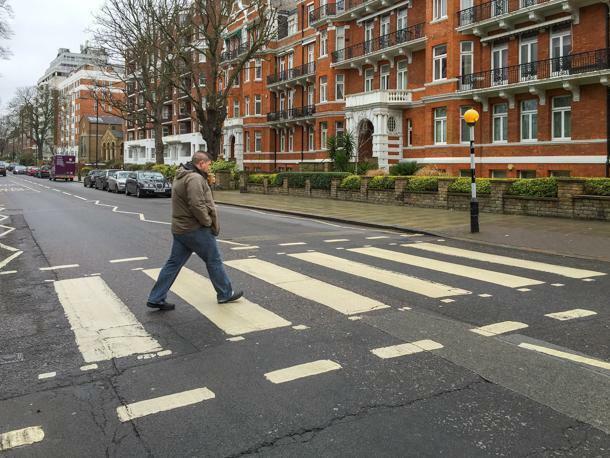 Abbey Road Studios is a must for all Beatles fans! Although visiting the studios is not allowed you can most certainly cross the road on the famous crosswalk and write your name on the wall for posterity. Be careful of the traffic; the drivers do not care you want to take the “Beatles-crossing-the-road shot.” The earlier you get there, the better. Pay a visit to the Abbey Road shop for a Beatles memento. Admire the bustling Picadilly Circus. The creation of Shaftesbury Avenue, in 1885, turned the plaza into a busy traffic junction. This made Piccadilly Circus attractive for advertisers, who installed London’s first illuminated billboards here, in 1895. For some time, the plaza was surrounded by billboards, creating London’s version of Times Square. Currently, only one building still carries large (mostly electronic) displays. 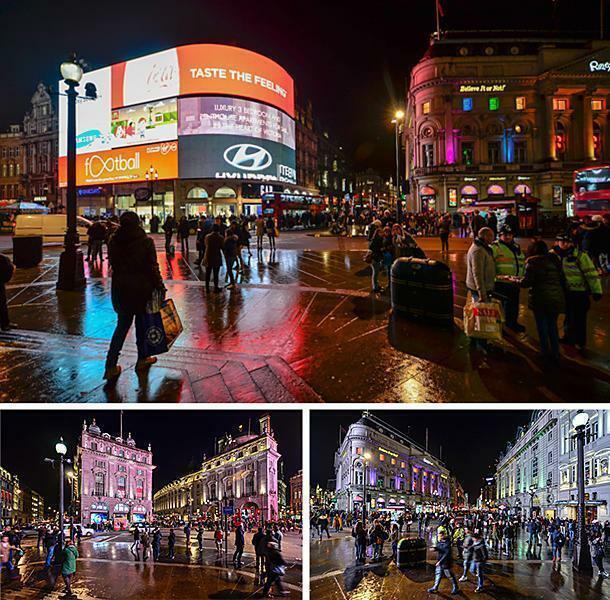 Today, Piccadilly Circus is London’s busiest square. 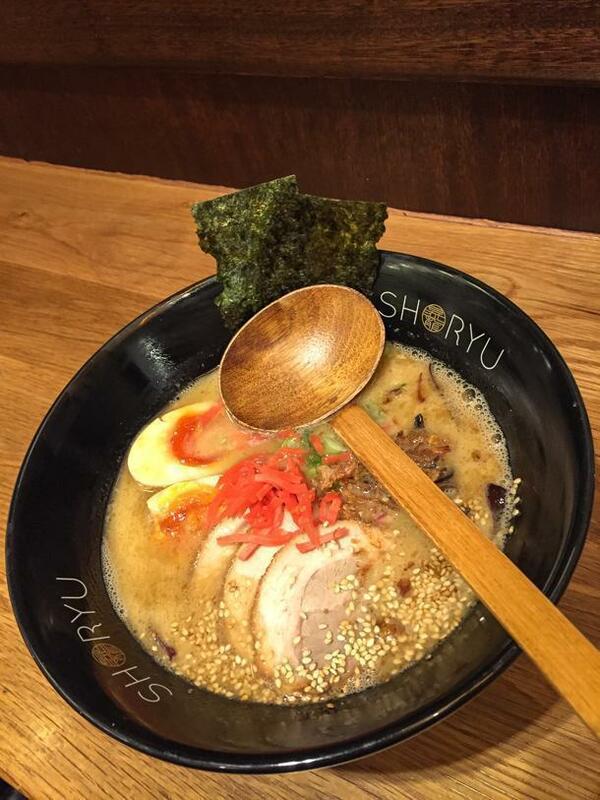 Don’t miss the superb ramen at Shoryu. Just down the road from the square do not miss eating at ShoryuRamen. I still dream of the superb ramen and pork belly buns we had there. It’s not a budget tip, but fun for Sherlock Holmes fans. I am a huge fan of the new BBC series, Sherlock, so I could not leave London without a visit to the famous 221B Baker Street. This point of interest was the only one not in our little coupon booklet, so we paid the full price of 15GBP per person. It’s worth it if you are die-hard fans of the series. The Sherlock Holmes Museum is decorated in Victorian style, exactly as described in the stories of Sir Arthur Conan Doyle. I for one will be feeling very giddy when the new season starts. Probably my favourite thing we did in London was explore the Borough Market, London’s most renowned food market. This is a place where you need to go hungry – very hungry. 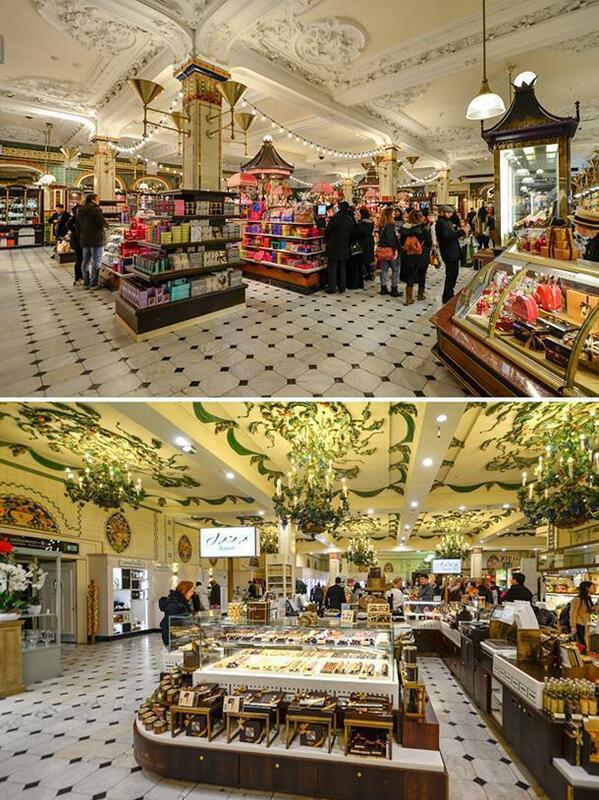 I could have spent hours walking around this foodie heaven and tasting the food. 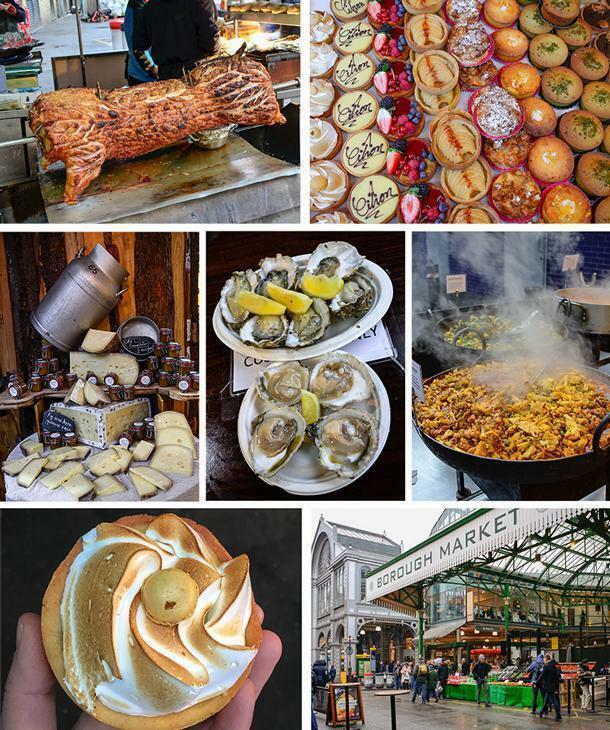 Borough Market is foodie heaven, with plenty of shareable treats. I recommend buying one portion of multiple dishes to share. It’s cheaper this way, and you get to try a lot more things before your belt gets too tight. Our favourites were the pork belly sandwiches with crackling, the venison burgers from Westcountry Venison, and the oysters at Richard Howard’s Oysters. For something out of the ordinary, try the zebra, ostrich, and crocodile burger bites at the Exotic Meat Company. For the sweet tooth, there are plenty of vendors selling homemade pies and cakes. The lemon meringue pie I had was so good; I felt the need to get a room with it. Try the cheeses, the bread, the freshly squeezed juices…honestly, try everything. You will not be disappointed. If your cell phone carrier is Deutsche Telecom, for only 5 euro/month, you can get the European roaming plan, which will help tremendously with getting around, in combination with using Google maps. 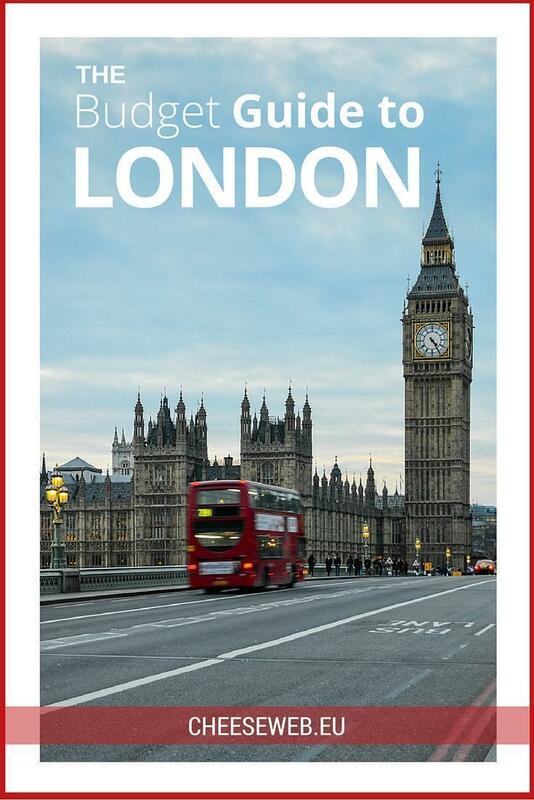 You will never be lost, and you will easily navigate the busy tube and bus system. 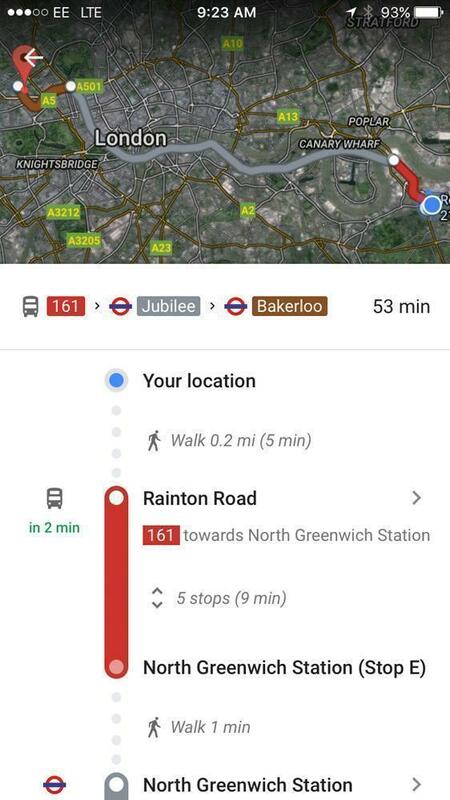 Also, never take the bus if you can find a tube route. The London traffic will keep you hostage, and you’ll hate yourself for not taking my advice. No matter your reason for visiting London, try to see and eat as much as you can. 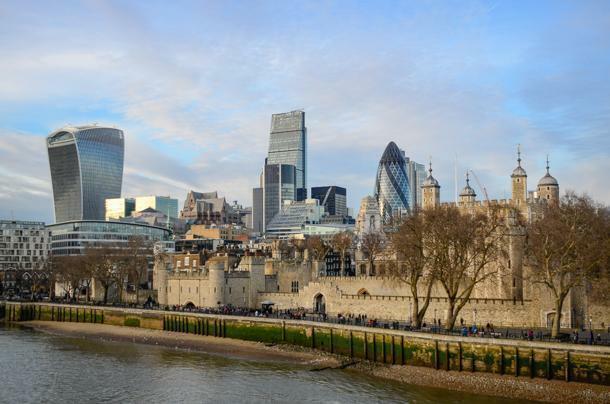 It’s a city that is continuously changing and can offer something for everybody.